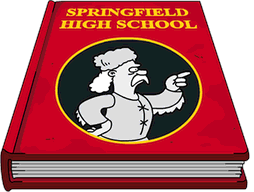 ← Should I Spend Donuts on the Returning Cesar and Ugolin, Francesca and the Italian Villa, Gino and It’s A Wonderful Knife or the First Bank of Springfield? As with many of the recent Event First Prizes…the Museum is integral to the game play of the event, as it is where you will earn bonus earning % of event currency, as well as being the primary demarcation point for characters who are doing “Jobs” to earn currency. It is awarded after collecting 120 (Pictures of paintings). Unlocking the Museum…also unlocks a Free Land Token…which you may need, because this thing is big…as it also includes the Bonus Zone around the Museum. As is stated above…it doesn’t earn or do much during the event…but it is the landing zone/demarcation point for everything you need. It’s Free. It’s Fun. It’s necessary. What’s Next? ANOTHER Free Land Token…which we won’t cover…because, well…it’s a land token. So..we’ll be jumping ahead to Prize #3, the Old Cathedral! 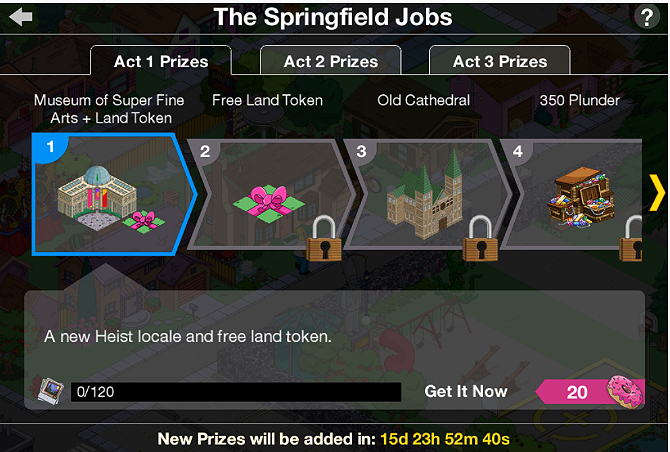 This entry was posted in Tapped Out and tagged Springfield Job Prize Guide, Tapped Out Tips and Tricks, The Simpsons, The Simpsons Tapped Out, TSTO, TSTO Addicts, TSTO Tips and Tricks. Bookmark the permalink. Question: Should I save plunder to get a head-start on round 2 or will there be a different type of “currency” used to craft items? Thanks in advance. Crafting currency never changes for an event…it will remain the same throughout. Only prize track currency changes. So save crafting currency. I’m not grinding too hard, and it’ll definitely be more relaxed when I get all the prizes with plenty of time to spare. Plus I absolutely love the buildings we’re getting with this update!! Does your “sorry Australia” mean there will be more or no more Australia related items? This game needs more dollarydoos! I’ve gotten 300 prize track currency every time Ive played a daily challenge, is there potentially more that I should be trying to get or is 300 the standard? This whole event looks to have a lot of the prettiest structures I think we’ve seen in this game. And despite being longer the grind looks no harder. I’m over halfway to Primo with 9 days left. Yes… but there are two more prizes after Primo- so keep grinding! I haven’t bought any characters to help with this event but must admit it’s going to be tight wether I finish Act1. Certainly won’t manage many bonuts ( if there are any ). There are after primo. So you’ll get some. I noticed that Lisa has a 4 hour task at the Museum of Super Fine Arts and Comic Book Guy has a 4 hour task at Plunderer Pete’s but sadly neither tasks earns any event currency. I think these huge buildings should have 2 land tokens attached at the beginning of the event. They won’t fit on one space, so unless you have lots of empty space, you have to store something or buy an additional square for cash…if you have any available to buy. Then you have to add additional items around them…even more space needed to progress in the event. Why not give us the two spaces at the beginning of each act instead of spreading them out in the prize track? How much was the donut deal with Sven Golly that was released at the beginning of this event? I thought it was 9.99. We did purchase but have a weird charge for 12.99. 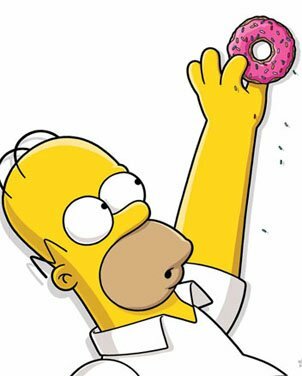 Trying to figure out if I am incorrect about the donut deal price and worried over nothing! Keep in mind, you can buy the Venice homes thru the whole event…lots of time to use up the crafting currency (that’s always left over at the end) to build your Venice into a huge town. Well… earn in a freemium game is relative. And nobody says you Eeeeeeaaaarn a prize. These are prizes. EA says so…and they are never wrong. Mostly. Just had a small update earlier. Any ideas ? One is it corrected the light on the leaning tower, another was a correction on where one of the new character’s task could be performed and the third, I believe, had to do with a sound. Thanks, was hoping they would alter the prize totals a bit, I will struggle to finish Act 1. Wanted to let you know I did the rat trap thing as you suggested yesterday and a couple rounds of KEM’s. I spent eleven million and got 330 donuts. Still have 99 million dollars. I think if I decide to continue, I will do the KEM’s. In long run, I think it’s cheaper. One question, sorry if you have already told us this, do you spend the extra 50,000 on each chance when you don’t get three donuts on the first pick? When you can get your chance at 3 donuts every 6 KEMs it is more cost effective to stop if you get 2 donuts on your first try. When you get a chance at 3 donuts every 3 KEMS, then stop and try your luck on the next one. Don’t get it, totally baffled buy this???????? Lol me too I read it twice and still can’t make heads no tails of what all those words mean wail strung together in sentence form. 14.4×2,000x5x7(kem)=1,008,000 xp so $100,800 for 7 kem @ $14,400 each or two “guesses”. You’d be better off taking your luck with a nother round of kem. I’ll guess if I hit one donut or if I need them quickly. And no, I don’t have a 1440% bonus. In the end its all how YOU like to play. Just remember the first 25kem only cost $89,570 the next 25 cost $360,000. Hope that helps. Unless you have the cash and don’t care. Did you also run stats on how many donuts you leave behind by stopping??? It’s more cash-efficient to stop at 2 donut/box rather than risk the 50,000, but it’s not TIME-efficient. I always keep tapping for 3 bonut/box since I’m actually farming well below actual in-game revenue. I can easily have a much bigger KEM farm, but it’s too annoying to tap that many times in a given game-session. You’re right, it’s definely more cash efficient to farm KEMs. 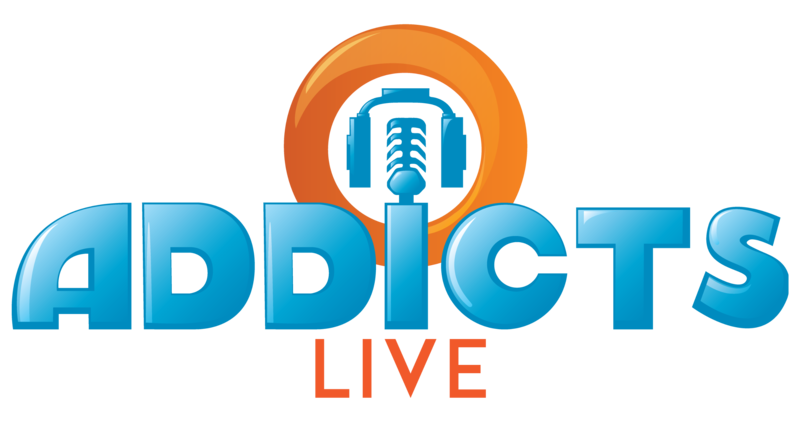 I only encourage tappers with an XP bonus over 800% (1000% is even better) and cash over 50 million to regularly farm RTTs. At that bonus level, you generally make more money than you can spend, so RTT farming is a way to burn off some cash (and it’s much quicker than KEMs). If you are pulling in a million plus dollars a day (without the collider on), you can spend 15 million on RTTs twice a month (with the collider on) and keep your cash level stable. I always go for the 3 donuts…again, not the most efficient for keeping you cash, but it maximizes your haul if cash isn’t an issue. Just a reminder…if you already have 20% bonus at your museum, you might want to start saving your crafting currency till the start of act 2. We’ll probably be asked to build a 20% bonus around the next item as well (we may be able to switch out buildings like the last event, but then again, we may not). It looks like the next base is the Tower of Springfield (with a similar footprint)…don’t think I’ll want it in my Museum district, so I’m saving now to add stuff around it next week. Everyone keeps saying this but what currency? I thought the currency changes with the new act. Save the Plunder? One thing to keep in mind is that spreading out the event buildings would also spread out the tappables. It’ll make it more time consuming to gather up the event currency. That’s one reason I have a designated area in my town where I put the mandatory event-items, and do a re-design after the event. A practice I do as well. Leave green space for event items needed to interact with said event and then redesign to an open plot after the event is over. Helps to put said items near your KEM farm if you do KEM’ing. Have you uninstalled and re-installed?